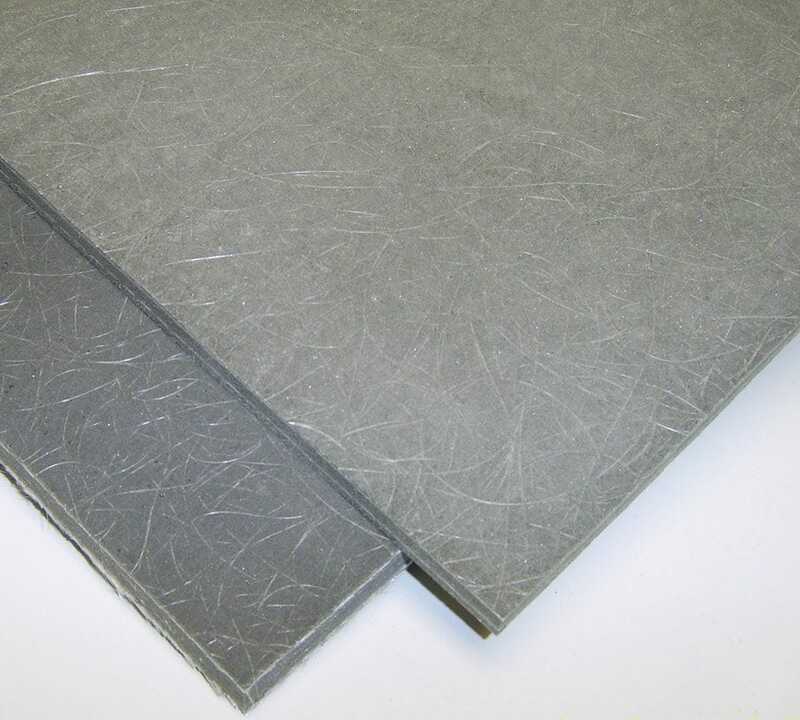 Thermo-Lite Board® is a unique closed cell, lightweight composite product manufactured with cross-linked polymer foam and fiberglass, offering high specific strength and toughness. 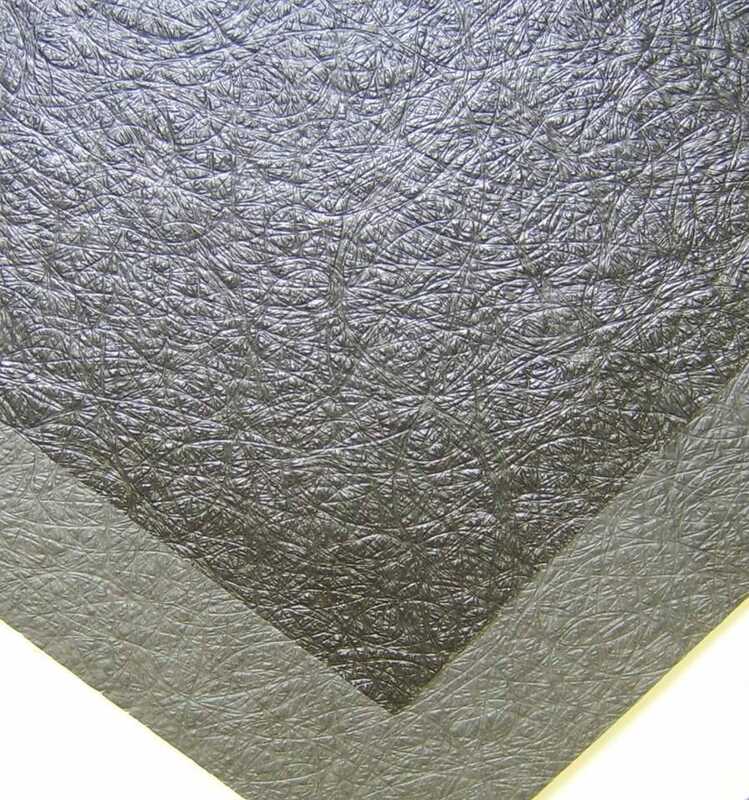 The non-absorbent material is extremely durable and dimensionally stable, provides an excellent bonding surface, has good impact strength, sound and thermal insulation, and is resistant to contamination and high temperatures. Offered in sheets or pre-cut parts/kits, Thermo-Lite Board® is built for lifetime performance and is ideal for endless applications subjected to static and dynamic loads. Please contact your local Thermo-Lite Board® dealer for assistance to qualify a product line to meet your applications. Manufactured with polymer foam and a matt fiberglass lay-up, this product is a great choice for a wide variety of uses from floor to ceiling. Available in a density range of 320 kg/m³ in a range of thicknesses. Manufactured with polymer foam and a medium-weight woven fiberglass lay-up, this product is acceptable for standard structural loading applications. Available in a density range of 320 to 640 kg/m³ depending upon the thickness required. Manufactured with polymer foam and an ultra-heavy weight woven fiberglass lay-up that offers superior mechanical properties, making it the ultimate product where the utmost specific structural strength is required. Available in a density range of 400 to 640 kg/m³ depending upon the thickness required. CCA Boards offers a range of surface finishes across our product range that work extremely well with numerous suitable adhesives, sealants, paints, coatings and fairing compound products currently available on the market. For information regarding hardware suggestions, techniques or methods for applying finishes please contact your local sub-dealer to discuss your application. TLB Natural Skin; Innate surface of the manufacturing process without texture, providing a smooth style finish offering a great bonding surface for adhesives, through bolting, or deflection from road surfaces as a roadside flooring finish. 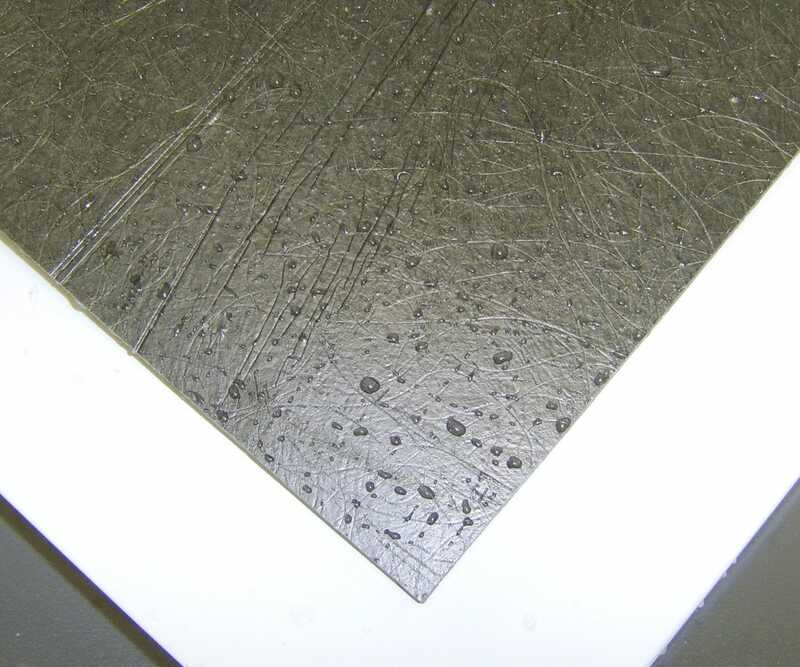 TLB Elephant Skin; Tough-looking texture imprinted on the material surface in process, providing great deflection from roadside for flooring, through bolting, or partially visible finish not directly exposed to skin or sunlight. TLB Sanded Surface; Sheets travel through our sander, where the surface is sanded on one or both sides providing a smooth, flat, sanded finish great for accepting adhesives, resins, compounds and paints.